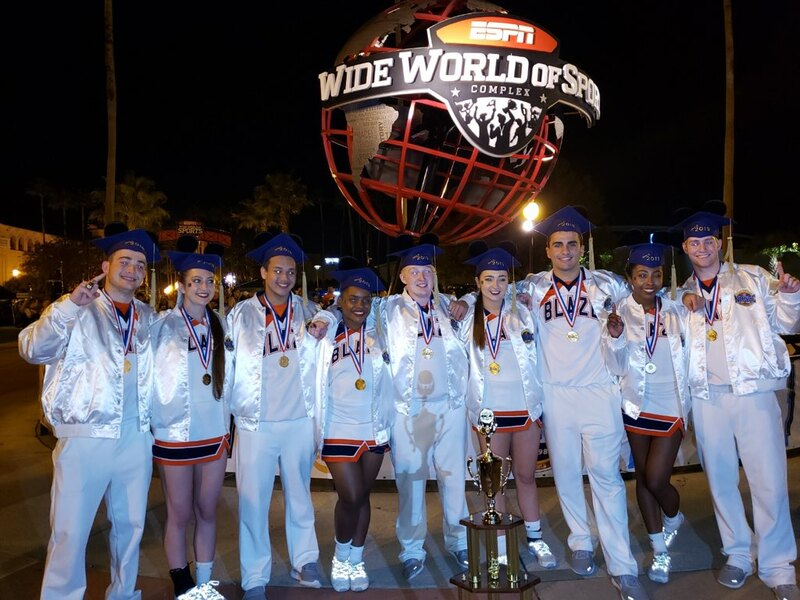 Blackman cheerleaders did it again... Winning their 3rd UCA National High School Cheerleading Championship. 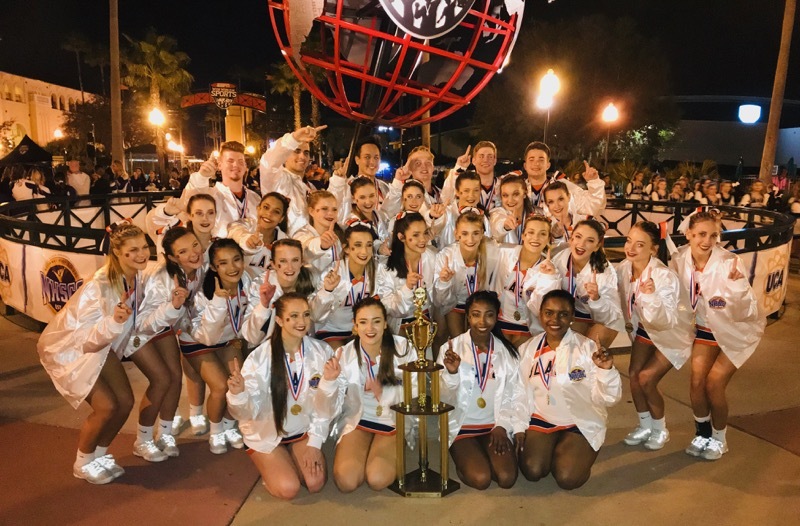 The title brings Blackman High Schools Coed Cheer a stunning 7 wins total under coaches Heather Wortman and Courtney Gregory. The National High School Cheerleading Championship (NHSCC) is the most prestigious cheerleading championship in the country. 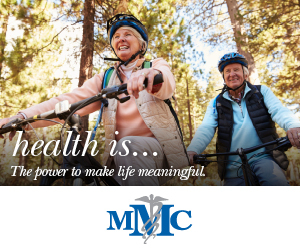 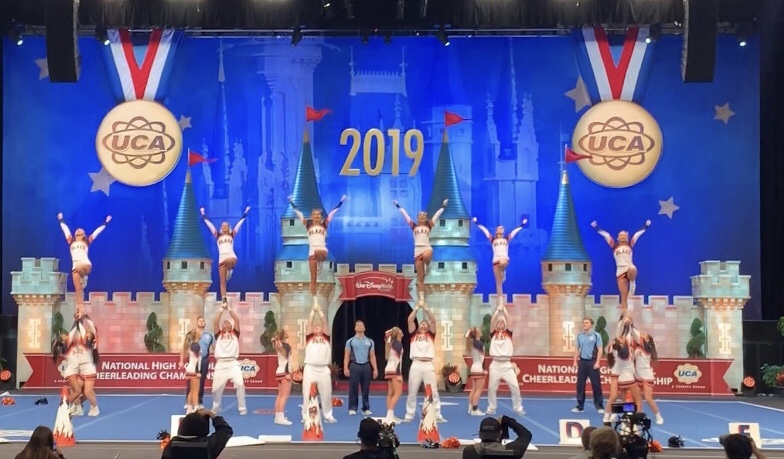 The NHSCC is held at the Walt Disney World Resort in Orlando, Florida, and nationally televised on ESPN and ESPN2 to over 100 million homes and 32 countries nationwide each year. 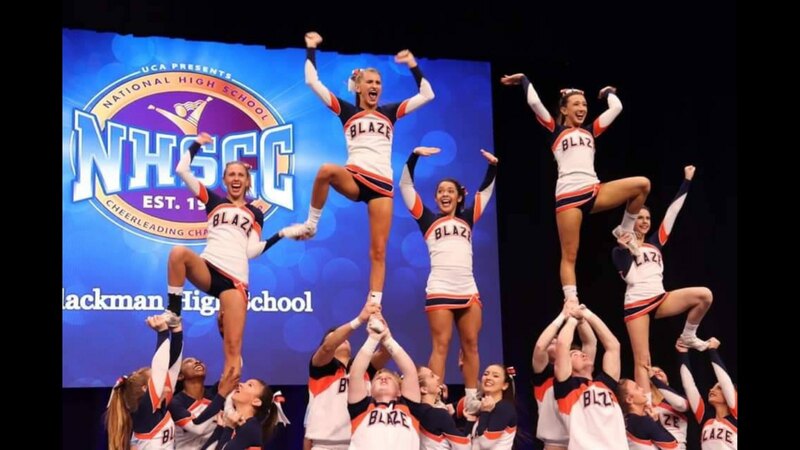 Congratulations to the Blackman Cheerleaders who represented Rutherford County proudly.